The business appointments are one of the key elements of the conference. 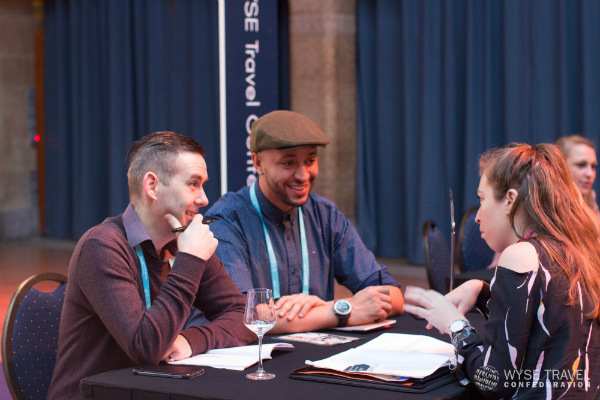 During the business appointments you can meet with buyers, suppliers and hostel operators. You will need to ensure you have pre-arranged your appointments before the conference starts: you can schedule up to 30 business appointments. These 15-minute appointments take place at an organisation’s booth or at tables provided by the STAY WYSE Conference. Business appointments are managed online, booked and confirmed before and during the conference using Marcom ACE, a simple online appointment scheduling tool. Below you can find some tips and tricks on how the business appointment system works. How do the business appointments work for…. As an accommodation provider you can arrange to meet with a variety of different businesses. The choice is yours to meet with buyers (organisations that send youth travellers abroad), suppliers who offer services to accommodation operators and other hostel operators. Meeting with buyers: If you are an accommodation provider (hostel, student accommodation, budget hotel, etc.) and you wish to meet with businesses who can send you more customers, you can do this through the business appointment system. The conference will have its own online scheduler whereby you can search for organisations that send youth travellers and groups of youth travellers to your destination and arrange an appointment with them to see whether they would like to send youth travellers to your hostel or accommodation. The scheduler then automatically schedules a business appointment slot for you both. Meeting with suppliers: interested to see what the latest innovations and offers are in terms of suppliers such as beds, technology, web design, etc. – just search for the service providers on the online business appointment schedule and arrange a meeting with them. Meeting with hostel operators: sometimes it’s great to get the chance to sit down with a fellow operator to discuss best practices, experiences and see how you can work closer together potentially. As a supplier of services into the youth travel accommodation sector you can search our online system and see who you would like to discuss your product options with. Simply search the Marcom System and through the system send requests out for appointments. Once the accommodation provider has confirmed the request the system will automatically schedule a business appointment slot for you both. How do I use the Marcom ACE? 1. Create your profile: you will receive an email that contains your login details for your Marcom profile. You will normally have 1 to 2 days to get your profile ready. Please be as specific as possible, but don’t tick boxes that don’t apply to you as you may end up with appointments that are not applicable to you. 2. Search for organisations: once your profile is created and business appointment scheduling goes live you can start searching for organisations that you would like to meet with. These can include buyers, service providers, and hostel operators. 3. Request a business appointment: once you have reviewed the profiles you can send business appointment requests. The other delegate will then receive an email stating that you have requested an appointment – this person can then log into their Marcom account and either accept or decline your appointment. Once accepted the system will automatically suggest a slot which you both have available and schedule it for you. 4. Be proactive: ensure you don’t leave scheduling till the last minute – people’s appointments fill up quickly, especially those of the hosted buyers. 5. Print your schedule: Remember to print your schedule so you know who you are meeting with and where on each day. The meeting locations are subject to change, please ensure to print 24 hours prior to the conference. Appointments take place in the main conference hall and are either at tables or on a booth. Your schedule will tell you where you need to be and then just look for the corresponding booth or table number in the hall. 6. 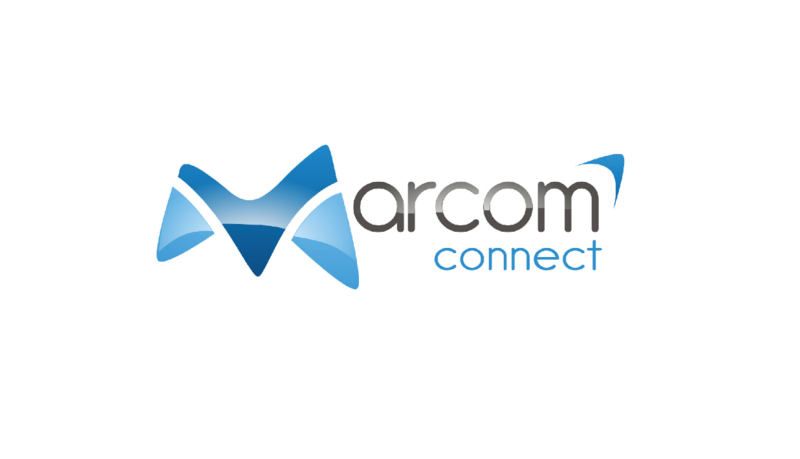 Download an overview of your business appointment schedule from Marcom. You can easily export your meetings to a PDF or Word document, in a format that allows you to review details about the delegates you are meeting with, as well as your own meeting notes. a. Click the “Export – Print My Schedule” link above your schedule, on the right. b. If you do this before appointment scheduling closes, you may receive a warning that your schedule is not yet finalised. If so, check the box and click Next. c. Select either one of the options listed below ‘Export each appointment on one page (Meeting Report)’. e. Depending on your web browser and your system, the document may open directly or you may be invited to save/download the file. Marcom ACE is the online business appointment tool that the STAY WYSE Conference will use. This handy piece of technology allows you to search for delegates that you would like to schedule an appointment with. The system will allow you to search by name, destination, city, country, etc. Once you have your search results you can then click though to see descriptions of each delegate in the system. Once you have found someone interesting that you would like to meet with, you can then send that person an appointment request. If he or she accepts your appointment request, Marcom will ask for your preferred available slot. All your appointments will be provided to you in a schedule a few days before the conference starts.